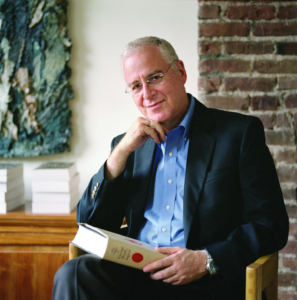 A new petition has been making its way across the internet in response to the White House Correspondents’ Association’s decision to forgo the tradition of allowing a comedian to roast the sitting president at the dinner in order to bring in Pulitzer Prize-winning presidential biographer Ron Chernow who is expected to give a sobering assessment of President Donald Trump and defend the First Amendment on the big night in April. The petition was posted to Care2, a social petition tool focused on making positive change. 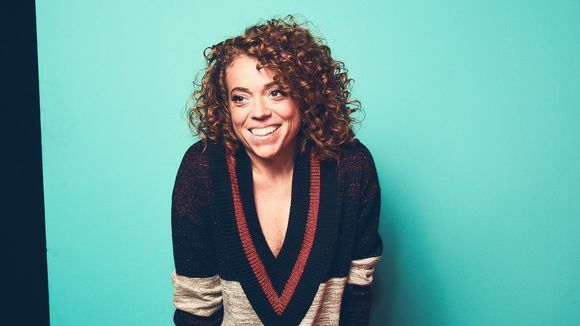 The request for Michelle Wolf to create an alternative to the White House Correspondents’ Dinner was created by Care2’s senior director of engagement Rebecca Gerber, calls on comedian Michelle Wolf, who provided last year’s stand up routine, to host her own rival Correspondents’ Dinner, comedy included. As of Tuesday, November 27th the petition has gathered over 16,000 signatures. You can sign it here. The White House on Monday restored CNN correspondent Jim Acosta’s hard press pass following a federal court order. But it’s new rules for press could make it easier for the White House to pull press credentials moving forward. Nearly two weeks ago, the White House revoked Acosta’s hard pass after sparring with the president during a press conference. 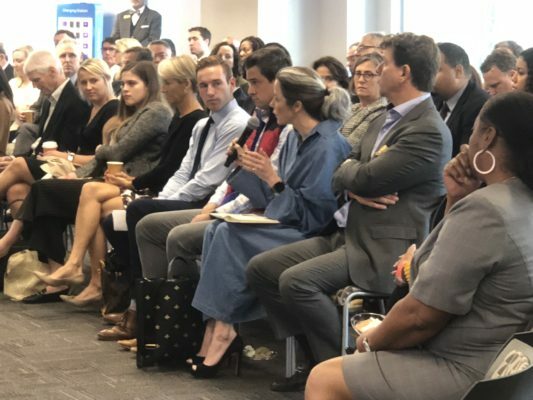 Although Acosta’s White House pass has been restored and CNN’s lawsuit vacated, others contend the new press rules overwhelmingly favor the Trump administration. As part of the new rules, the Trump administration put in place a ban on follow-up questions. 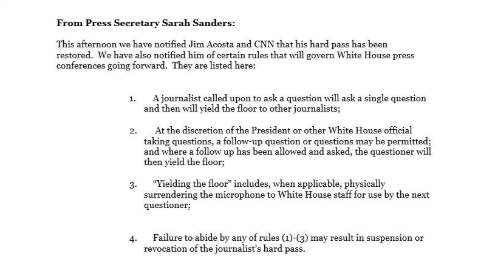 Journalists will be permitted to ask a single question with no follow-ups, unless explicitly allowed by President Trump or the White House official running the press briefing. “Respondents decisively side against the media when it comes to fair and unbiased coverage of the President and Republicans,” says a new survey from McLaughlin & Associates. The study highlights that only 9 percent of Americans now say that news coverage in general is “fair or not biased” regarding President Trump and the GOP. Pfizer executive Sally Susman has launched a month-long “social media experiment” called #YouDo. The hashtag is meant to honor women who have inspired positive change in their fields and to shine a light on women who should get more credit for the work they do. 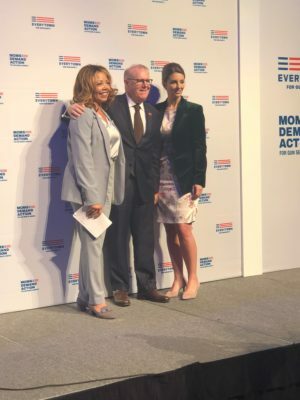 As part of the campaign, Susman will be featuring a different woman for each day for the next 30 days on her Linkedin and Instagram accounts. You can read the first #YouDo post here. Follow Sally on Instagram @sallysusman. 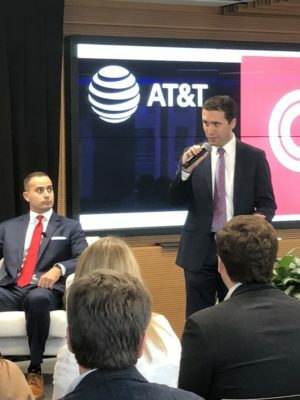 WarnerMedia’s Josh Hurvitz and AT&T’s Tim McKone welcomed Washington insiders and politicos for a breakfast conversation at The Policy Forum at AT&T’s Policy Forum In Washington for a special midterm preview on Thursday, November 1st. Hurvitz welcomed the packed crowd and introduced the panelists for the event, which was sponsored by WarnerMedia and AT&T. 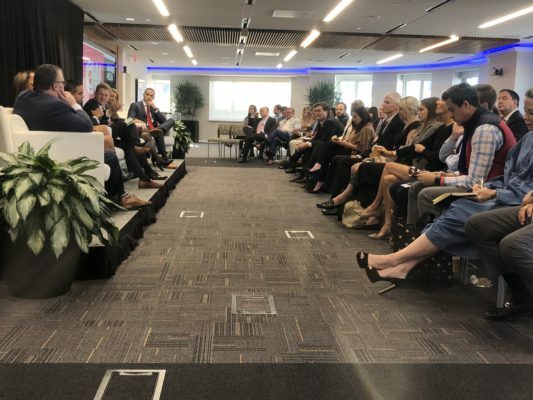 Guests were treated to a panel moderated by CNN Washington Bureau Chief Sam Feist and featuring CNN Political Director David Chalian, political analyst Gloria Borger, Senior Congressional correspondent Manu Raju, and Senior Political reporter Nia-Malika Henderson. 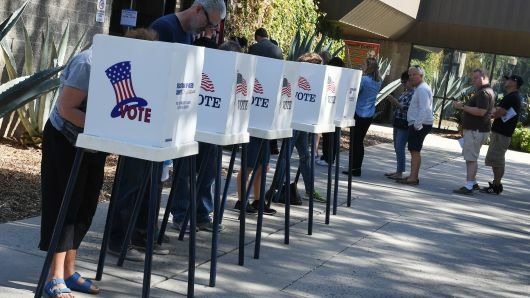 Panelists gave their take on the most exciting midterm races, with everyone agreeing that Sen. Claire McCaskill’s Missouri Senate race was one to watch closely as well as the Florida governor’s race between Andrew Gillum and Ron DeSantis. Guests included Heather Podesta, Anita McBride, Peter Jacoby, Mark Short, Matt Fery, Steve Elmendorf, Eric Huey, Kevin Cirilli, Kevin Ryan, Lyndon Boozer, Michael LaRosa, Audrey Young, Carly DeBeikes, Lauren Zelt. The Washington Post hosted a wide-ranging event on all things space on Tuesday, October 23rd. 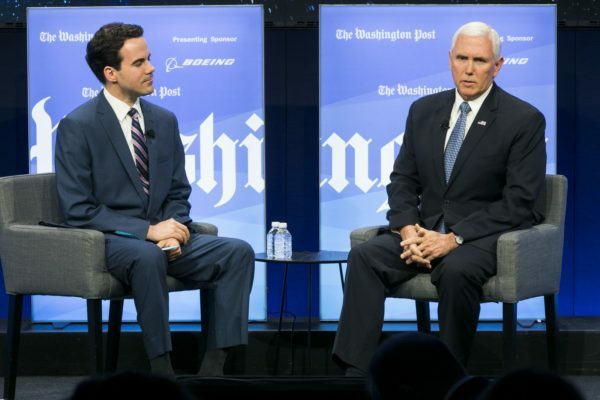 Vice President Mike Pence headlined the event, discussing his role in championing Space Force as chairman of the National Space Council, the Trump administration’s initiative to create a new military branch to combat interstellar threats, in a one-on-one interview with the Post’s Robert Costa. 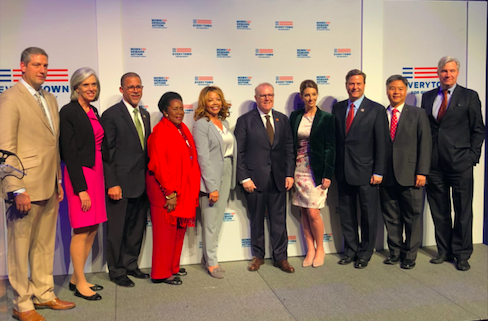 The event also included panels featuring NASA Administrator Jim Bridenstine, Rep. Don Beyer, Bill Nye of “Science Guy” fame, Ellen Stofan, Director of the Smithsonian National Air and Space Museum, and former astronauts Sandra Magnus, Chris Ferguson, Victor Glover, Leland Melvin, and Nicole Stott. You can watch a replay of Post Live’s Transformers: Space event here.